Editorials. Jeneil Williams. Grace Mahary. 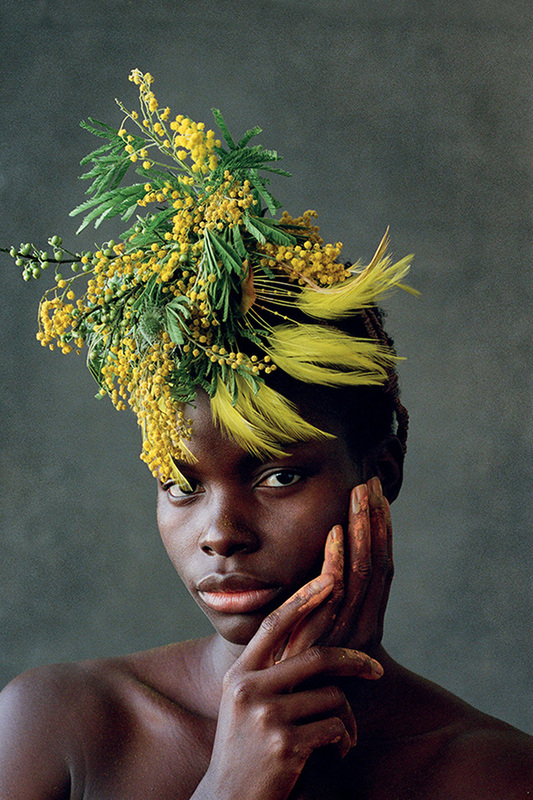 Vogue Portugal April 2019. 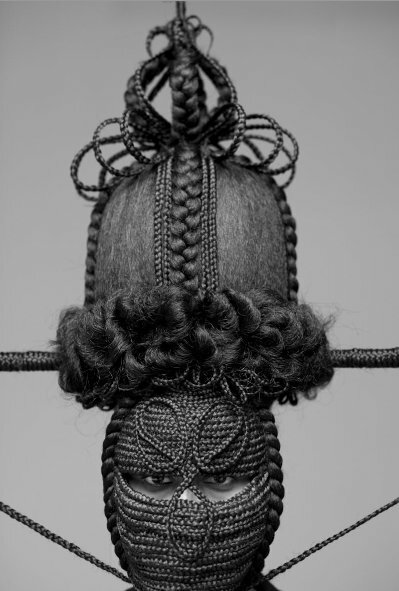 Images by Delphine Diallo. People You Should Know. Angela “Overkill” Hill. Pro Muay Thai Fighter. 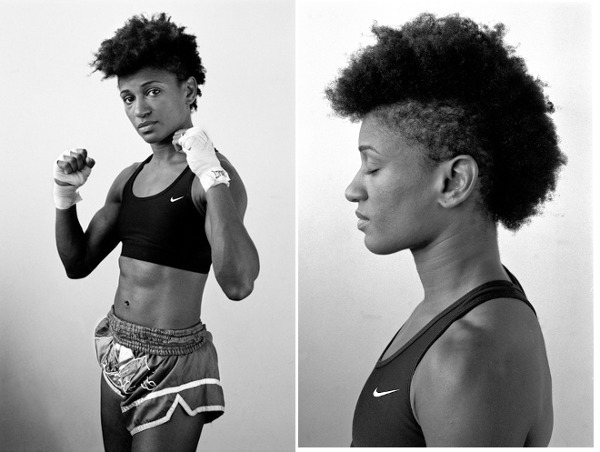 Delphine Diallo is a French-Senegalese photographer and artist living and working in New York City.